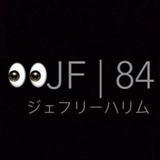 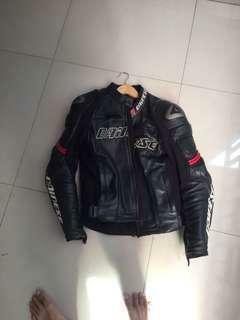 @jeffryhalim6666 is on Carousell - Follow to stay updated! 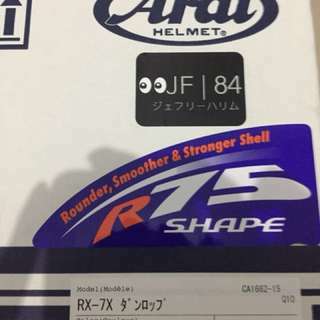 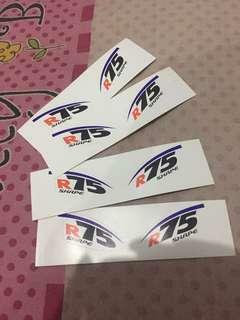 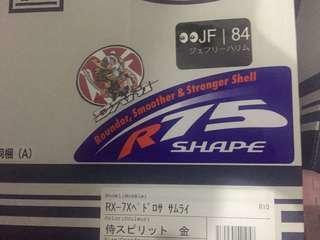 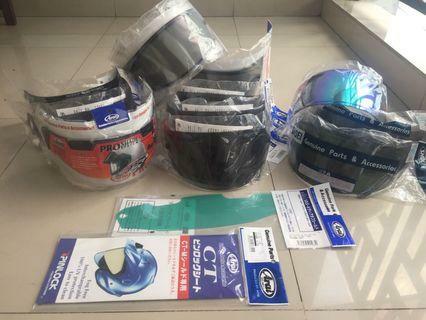 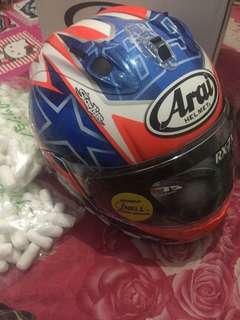 Arai SRC IOM TT 2018"super limited"
Dijual arai RX7X shuriken size S limited edition,hanya ada 500pcs seAsia minat PM/sms 08567666680 barang new. 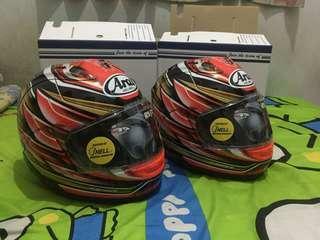 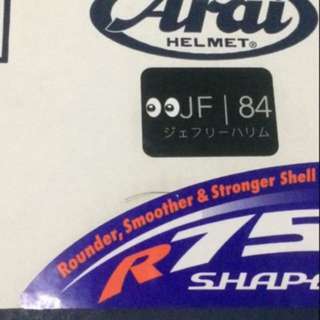 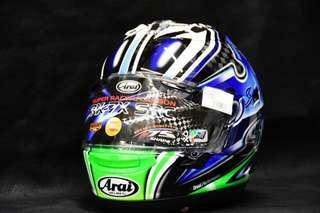 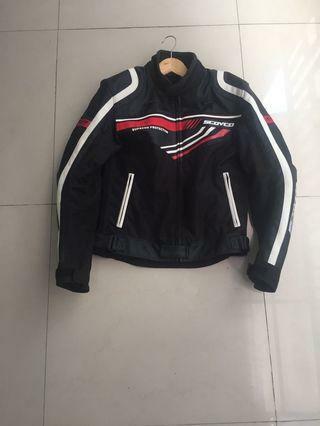 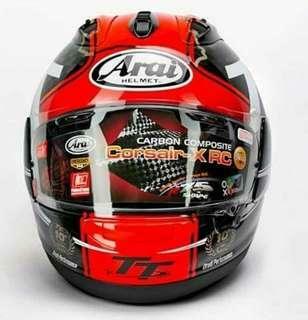 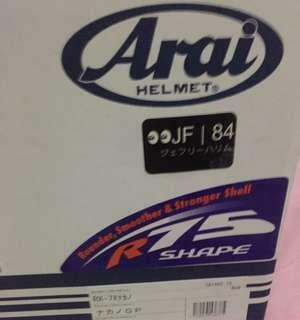 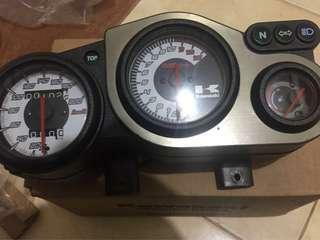 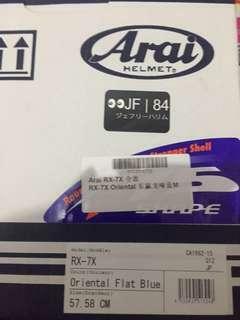 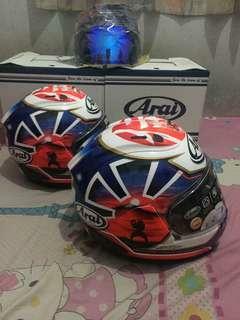 harga 12,5jt"bersaing"
Arai RX7X Joey Dunlop"Limited Edition"